Remember, we love OTV because it has the ability to connect Data Centers and make it appear as if they are connected Layer 2 domains. While there are other technologies that can do this, OTV is appealing for many reasons including its flexibility and simplicity of configuration and operation. 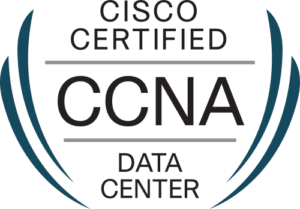 OTV is one of the many exciting new protocols we get to study in the CCNA Data Center. However, what the heck is it? What problems does it address? Let’s tackle that in this post. Today, we often locate data centers a far distance from each other, and we might often need to make them look like they are the same structure from a Layer 2 perspective. For example, two virtualized services might expect to be able to find each other at Layer 2. In the past, solutions like EoMPLS (Ethernet over MPLS) and dark fiber were attempted. Unfortunately, these solutions present many issues of their own. Enter the OTV solution. This technology does what we like to call MAC address routing. 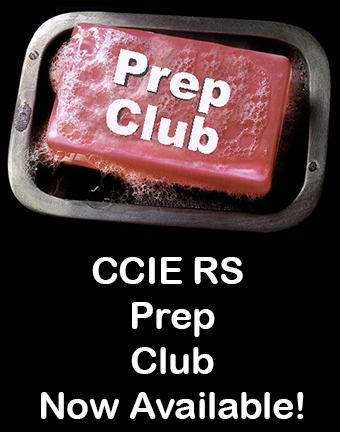 A control plane protocol exchanges MAC address reachability information between the data centers. OTV does not require additional configuration to support multihoming and spanning tree protocol domain independence. OTV ensures that if there is an STP failure in one data center, it does not affect the other data center. 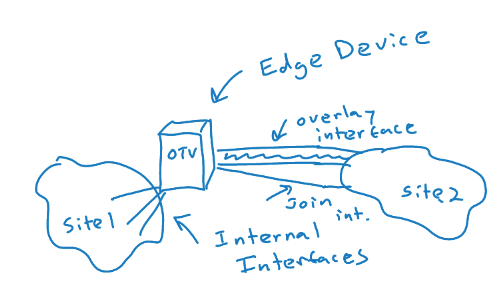 One of my favorite facets of OTV is the fact that the routing protocol in use in the control plane to make OTV function is IS-IS! 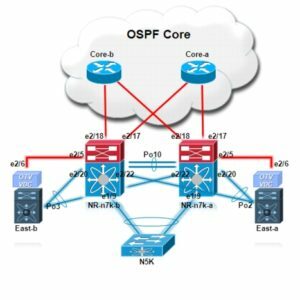 This standards-based, OSPF competitor is making a real comeback. It was selected because it is a standard-based protocol, originally designed with the capability of carrying MAC address information in the TLV. Sadly, OTV does not get the credit in naming it deserves as most call the control plane protocol of OTV simply the OTV Protocol. Interestingly, most deployments require no specific knowledge of IS-IS configuration (or even theory) since the routing protocol works its magic automatically as OTV is configured on your devices. I will be back with other follow up posts on this technology including a look at terminology and configuration. 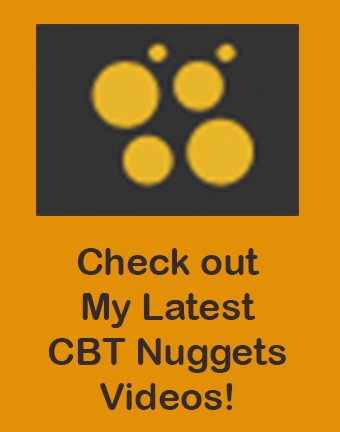 If you want to peek ahead and have some fun – check out the CBT Nugget below from yours truly! The classic hierarchical network design is no longer appropriate for all data centers. What is the new design used by many companies? Which of the following technologies does not fall under the Data Center Bridging (DCB) technologies found in the Unified Fabric? Why do unified ports in Cisco networking allow a gradual transition to a converged network? What are two popular options for SAN traffic in the Unified Fabric? Which statement regarding Virtual Port Channels in the Unified Fabric is true? What security technology can you deploy with the Cisco 1000v in order to secure VM to VM communications within the same tenant? 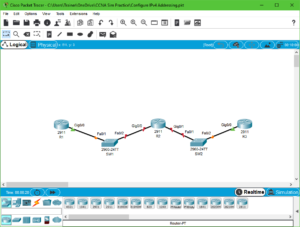 What is a Cisco 1000v feature that can steer traffic toward virtual service nodes? 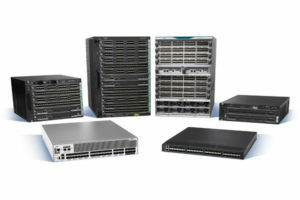 What technology does Cisco recommend for Layer 2 data center interconnections that preserve isolation and fault domain properties between the data centers? 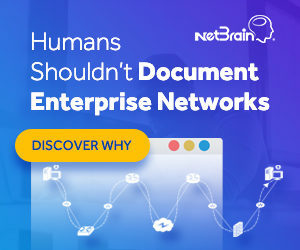 What Unified Fabric technology provides a scalable method of network traffic routing that is based on the true endpoint locations in the network topology?